I never imagined the human body could malfunction to such a degree and yet all the while I live and breathe within it! My pregnancy hung in the balance. 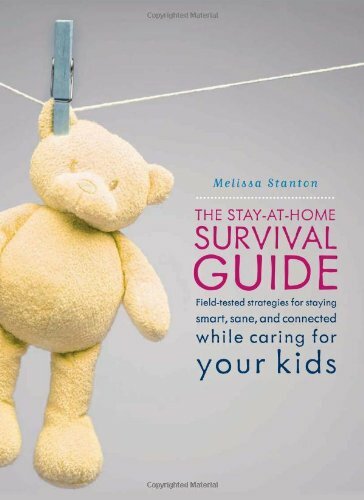 Making a choice to become a stay home parent is often the hardest of all choices. It's not often in life when you just say no to work. I was a driven professional who thought I could not get pregnant. I know, you've heard that before. Yes you guessed it I became pregnant and was in shock for a long long while. It was very hard for me to shift my thinking from successful working professional to MOM. I was clueless! Be warned it can happen to the most career oriented type A personalities, yes you too could become a stay home Mom. Read on the hear my real life story. It feels like you are chosing between work and baby and yet this is not the case. Relax and try to hear your inner voice. For me so many things went through my head, I was dizzy with concern. I didn't think I would ever be a Mom much less believed I could do it at all now that I was faced with the option. I know what you're thinking, I can imagine the look on your face, how is having a baby an option. It's not the option to have the baby that came into question for me, it was the option to continue my professional career. How would I balance it, could I give it up, would I want to once I looked into my babies eyes? After all I'm a very all or nothing kind of person, when I do something I'm all in aiming for perfection. Before I could make the natural transition and form a solid plan I was involved in a pile up on the interstate one rainy and cold April 1st. I know what your thinking but yes this is a true life story. I'm serious, no kidding it happened on Aprils Fool Day. Some reality check! For many it comes down to a matter of circumstance with little to do with choice. We do what is best for everyone involved, this is when true sacrifice really comes into play. For me the accident sent me into premature labor, I was hemorrhaging bad. I was in the hospital for weeks when I was finally sent home with orders of complete bed rest. That was very hard, I'm not one to set still no matter how weak or injured and yet my every attempt to rise from my bed proved my body to be fragile, broken and questioning it's own ability to maintain the life within. I relented and lay flat on my back in disbelief. I never imagined a human body malfunctioning to such a degree and yet all the while I lived and breathe within it. The next weeks were a journey of the unknown. My once very predictable life was now anything but. I gave birth to a beautiful little premature girl. From the first moment I laid eyes on her my heart sank with fear and the deepest of love and sense of caring. She was so tiny, so fragile and so beautiful. I fell in love and never went back to work again. She is among the best of things that ever to happen to me. She's my miracle. The experience of becoming a parent truly does change your life in ways you never imagined would happen to you. It brings out a side of you you never imagined could exist. Back to the trip home from the hospital. Imagine yourself suddenly staying home without a job and a little baby to care for. Your basic domestic skills are the most vital now. I ventured along this stay home mother trip with many a twist and turn. I had to find a way to do this without the nagging feeling of money. I had one hobby and I set out to see if I could use it to make money. I was a closet writer. 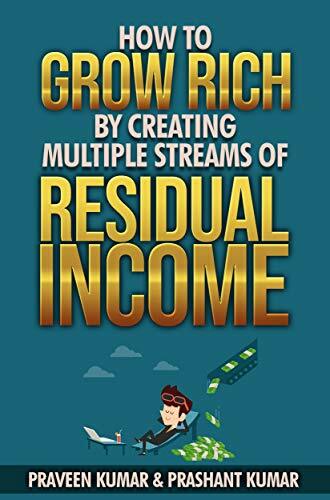 After wading through much information I found a real and practical way to make money by writing and all from home with baby near by. If you can write you can hold on to your stay home lifestyle and contribute money to the family, not to mention your babies future. The most important thing I can leave you with is this, quiting my job and staying home to raise my children turned out to be the best thing ever. To this day I enjoy staying home still with my children. Time zooms by... No matter what you decide, follow your heart and do what you really want. No matter what you choose, your choice is all that matters, follow your inner guide. Parenthood is an amazing and great moment in life. Yes, moment as they grow up and go out on their own. Enjoy them while you have them at home. I knew I had to have both work and parenthood and so I set out to make both work. Revenue sharing web sites or article directories are the first stop for new writers to enter the work force. Sites like these publish articles written by authors like me. The very same you find on Google when you search for something. What you're reading now is an article added to this cool site called Wizzley. It's a free site allowing you to provide search results for anyone looking for answers. People hop online, type a question in the search bar and the search engines provide the answers. These answers are provided by stay home Moms and Dads like me and you. Imagine how many people you know who use search engines. Now you get an idea as to how great the demand for writers can be. First visit the websites and get familiar with the guidelines and rules. They will provide you with all you need to know. Search engines deliver articles about the topic of interest people look for. The author, you, provides the articles about these topics. These articles include adds and products through out, in and around the article itself. People may buy the product you're promoting or follow through to an advertisement and when they do you earn a portion of any sales that result from it. Becoming a content provider or online writer can result in a serious career or a part-time job, you decide. The amount of knowledge you have. 1) This is why it's vital to learn about the Article Marketing Methods. 2) You must know and understand the Article Directory Submission Guidelines. The amount of time you commit to it. 1) Skill always improve your earning power. 2) The time you spend working builds both reputation and skill. 3) Time spent increases the number of articles you publish and so your search power. Stay home parents can spend years at home parenting while building a residual income that continues to grow. It takes time and a commitment to earn serious cash and yet this is a far better option than facing no money. 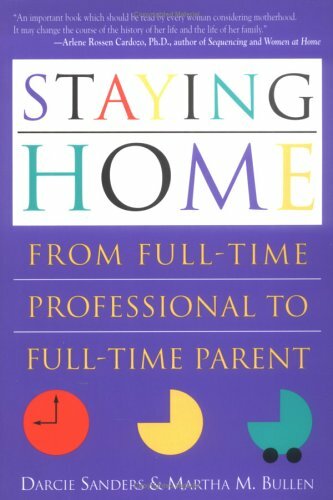 Many stay home parents feel the strong need to contribute monetarily This type of work can eliminate the prospect of starting a job search after a long period of time out of the work force. Plus it enriches your resume as you continued to work while a stay at home parent. To get started making the most of your time, think about the things in your life eating up your time. Pick the ones that you don't really want to do and quit. 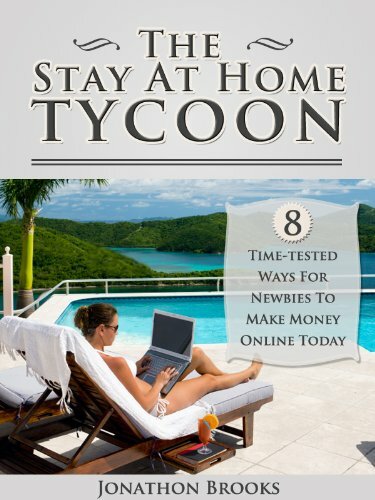 This will free up the time to start writing your way through the recession and make money. It is far better to commit your time to something that can actually benefit your family and put money in your pocket. Chat about stay home Mom's verses working Moms. katiem2, Is your online writing in the areas and on the subjects that you imagined in your closet writer days? I stayed home with my daughter the first nine months of her life. She was chronically colic and didn't think a babysitter could handle her. Then when I did go back to work, I felt like what if I miss the first time she talks or walks. It was hard at first and I do wish that I could of stayed home for her. I stayed home with my daughter when my wife went back to work, she made more money at the time and while we both planned to work after our first child was born we just couldn't pass her off to a baby sister while she was so little and fragile, I didn't want to miss a moment. It was hard for us to adjust to a tighter budget and yet the distraction of our pleasant little bundle of joy kept us distracted from life as we once knew it. Great helpful web site, so glad you and your baby were both okay. Find out what I've learned from owning a Kindle Fire. The Kindle Fire is a very good product for the money.